Some people regard Rudy Marchesi, president and chief viticulturist at Montinore Estate, as an artisan. A fair descriptor though this is not the core of his success. 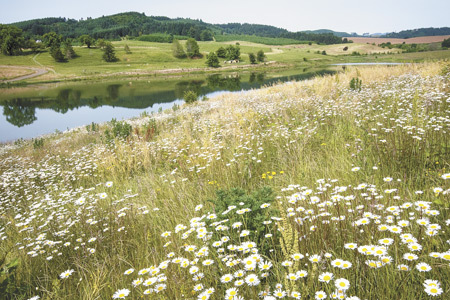 Exceptional practicality and results-oriented thinking with a healthy dose of curiosity and generosity remain his foundation, leading to a career of constant learning and, now, influence on an international level, thanks to Biodynamic methodology. Created by philosopher and scientist Dr. Rudolf Steiner, who first explained it in a series of agriculture lectures in 1924, Biodynamics was new to Marchesi in 1979, when a college friend came to help him with his new vineyard. “He had spent several months working on the Findhorn Farm in Scotland where they had pioneered Biodynamic farming in that area. His stories of the practices, the composts and the remarkable vegetables all were inspiring,” Marchesi explained. Wine, on the other hand, has always been a part of his life. In fact, his grandparents, Carlo and Rosa Marchesi, cultivated a love of the land, growing and producing their own food, including grapes and wine in Northern Italy. 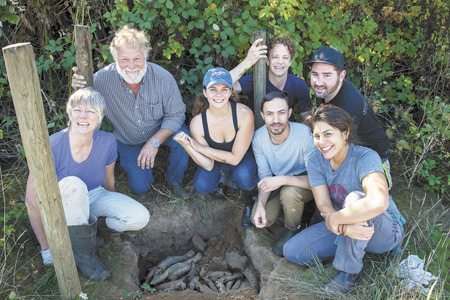 After immigrating to the U.S., they continued this tradition all the while instilling this same passion for digging in the dirt — and making wine — in their grandson. Marchesi’s wine career began in the early ’80s in the Northeast, making wine for his own small label while raising his daughters. But when his oldest daughter, an ambitious student, wanted to attend Reed College in Portland, he had to add another “hat” to raise enough funds. He noted, “This wasn’t going to happen on a poor winemaker’s income.” So, he accepted a position with a wine distributor. In turn, his palate broadened with exposure to fine European selections — he also got to visit his daughter in Oregon during work trips. Marchesi soon noticed his favorite French wines were made with Biodynamic practices. 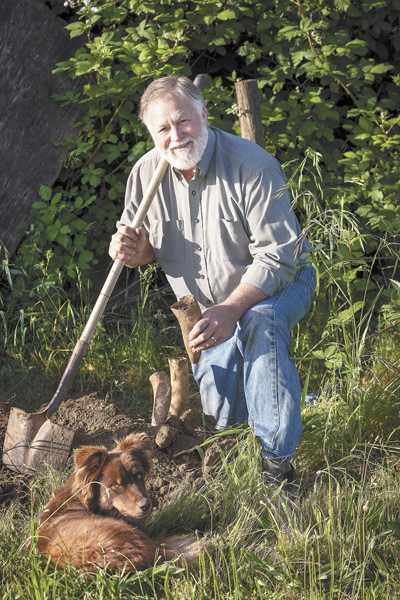 A longtime proponent of organic agriculture, his interests were piqued — so much so he eventually studied at the yearlong training course in Biodynamics at the Pfeiffer Center in New York. An organization that practices, teaches and promotes Biodynamics, the Pfeiffer Center describes the farming as “an approach to plant and land care that combines novel techniques of building up healthy soil with a renewed awareness of all the forces at work in the farm organism: among and between the soil, plants, animals and humans, as well as the cosmos itself.” Steiner created the method in response to farmers who were concerned about the declining health and vitality of their crops, plants and animals. By 2006, all of Montinore’s vines were being converted to Biodynamic farming. In 2008, Demeter USA, the nation’s governing body for Biodynamic practices, certified both Montinore’s vineyard and winery. No small feat. 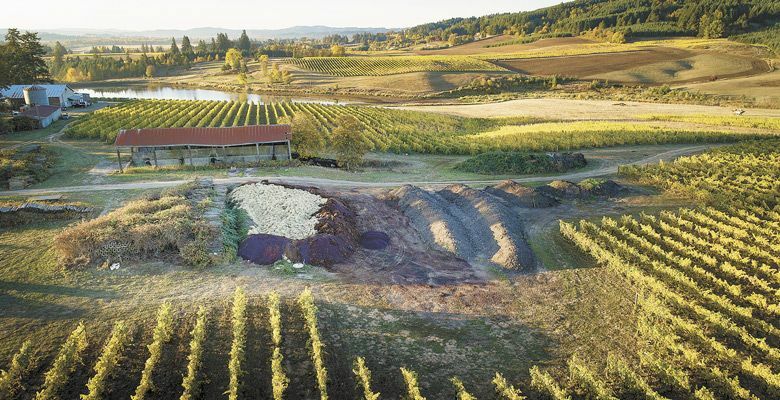 Before this grand undertaking, Marchesi had worked with Biodynamic practices in small gardens and vineyards, but converting 240 acres of vines was another story. Doug Tunnell of Brick House Vineyards commented, “Rudy’s professional contribution is clear. 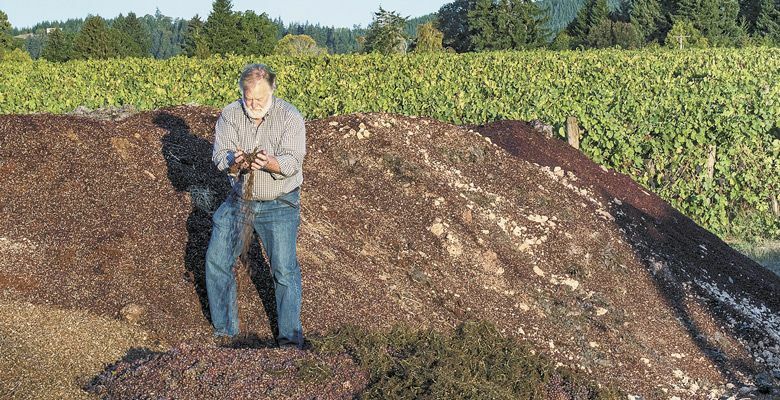 He has demonstrated Biodynamic agriculture is not just for small farmers but can be successfully accomplished on a large scale.” In fact, Demeter USA recently reported that Montinore Estate is the country’s largest producer of certified estate wines made from Biodynamic grapes. Marchesi admits conversion was a challenge, but he continued to find motivation in the wine. “Over the first five years, character manifested in the wine like we had never seen before,” he explained, adding that this was the result of the vineyard being healthy enough to express itself. Marchesi also noticed a positive cumulative effect the longer he farmed the land using Steiner’s methods. With such great success, he wanted to engender the Biodynamic movement, but Marchesi quickly discovered accessible information and a forum for farmers were nowhere to be found. Yet, he saw the potential value in such a community that shared experiences and learned from one another. “It is good to stick together and share with your neighbors. That makes us better farmers,” he said. Marchesi’s contributions to Biodynamic wine education range from neighborly to global in scale. 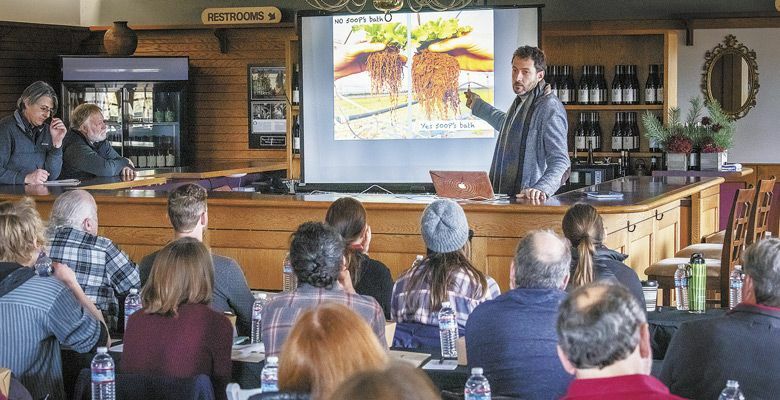 For example, the Biodynamic Association’s annual conference was held in Portland in 2018, and Marchesi took the opportunity to bring people together for intensive learning at a pre-conference Biodynamic winemaking seminar at Montinore. Speakers included Zago, plus other experts such as Nicoletta Dicova, an Italian wine journalist and communicator who researches natural wine; Stephen Webber, Montinore head winemaker; and Dan Rinke, vineyard manager and winemaker at Johan Vineyards. In addition to speaking at Montinore, Marchesi frequently represents Biodynamic winegrowers at informational events like Oregon Pinot Camp. Most recently, Marchesi was one of nine growers — and the only American — asked to join the International Biodynamic Viticulture Group. 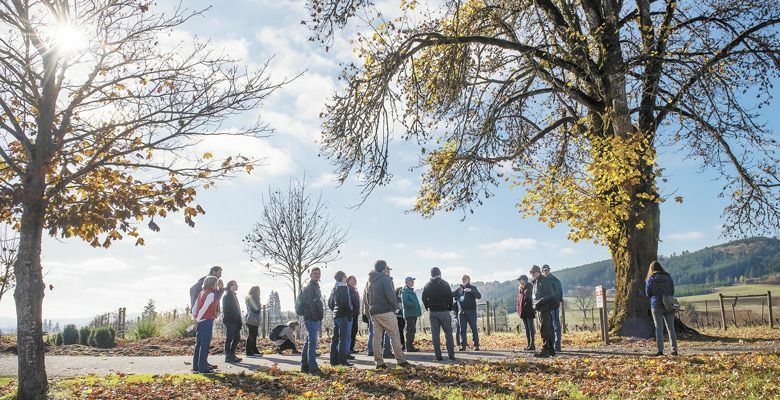 This new committee will endeavor to integrate more viticulture into the annual Biodynamic Agriculture Conference held in Dornach, Switzerland, and to create a web-based forum for exchange of information among the world’s Biodynamic winegrowers. This sentiment is testament to why Marchesi has been selected as the Oregon Wine Press Person of the Year for 2018. For his work in Biodynamics and its advocacy, and, more importantly, for his generosity of spirit, OWP is pleased to honor him.